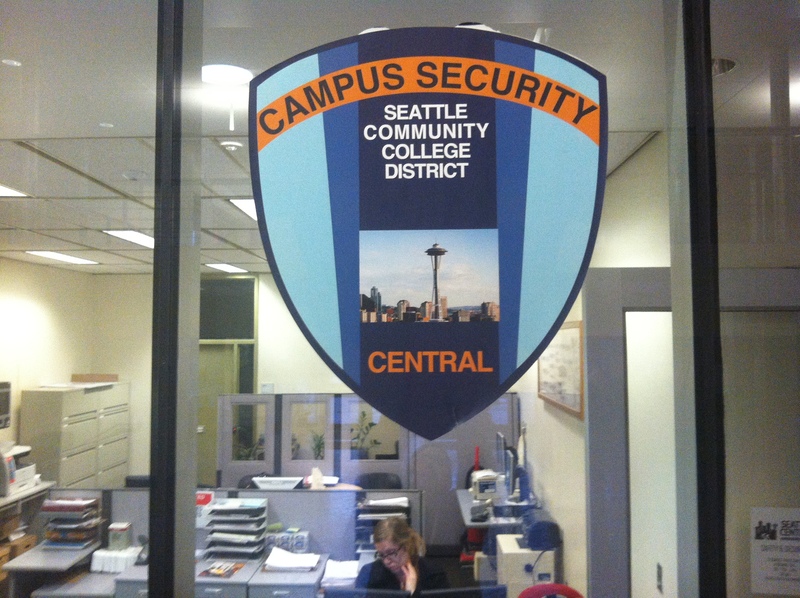 Last week was a slow one for the campus security office with only one incident logged and reported. Stay tuned for next week’s blotter post. At 10:30 AM campus security was notified that a student was stuck in a elevator located at the north end of the Broadway Edison building. After verifying via intercom that someone was in fact in the elevator, officers pried upon the doors and freed the student.